Select Cleaning is a hugely popular brand. If you want to share in our success, then the first step is to choose how much you want to earn. Yes, really! We offer 9 different sizes of daytime cleaning business for sale in Auckland. You choose the one that suits you best - based on how much you want to earn. You can earn a lot more than you are now. What's more, imagine getting paid every day! When you own a Select Cleaning franchise business you get paid immediately after each clean. Select Cleaning's Business Guarantee takes away all the worry. Especially because it is a Double Guarantee - twice as many customers ! That's right, we actually guarantee to give you customers. You can be absolutely certain that you will receive the customers from Select Cleaning as you are protected by a contract. The customers that we give you are regular customers, which means nice regular income for you. What if a customer cancels ? No problem. You just tell us you need a free replacement customer. When you buy a Select Cleaning franchise you have the certainty of being provided with regular customers. Great news - no cleaning business experience required when you buy a business from us. In fact, no business experience requried at all. That's because Select Cleaning has a unique training programme which makes it easy. With our help you will quickly become an expert ! We also give you the best equipment for the job. Having the right equipment in your cleaning franchise makes it so much quicker. Select Cleaning's routines are so simple to follow, with easy step-by-step procedures. We'll teach you our secrets. Need To Buy A Business That Fits Around Your Life ? What a luxury to be able to choose when you work and when you don't ! For example you might want to buy a cleaning business that fits around school hours, commitments to other family members, cultural beliefs, or even other work. All Select Cleaning customers want a daytime service, during business hours Monday to Friday. Tell us when you are available within these times and we will get the customers to suit you. 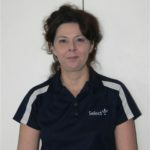 Are you looking for a daytime cleaning franchise in Auckland that gives you flexibility? We can certainly provide one. At Select Cleaning we can take away the hassle of getting a loan approved. Relax - we'll do the work for you. 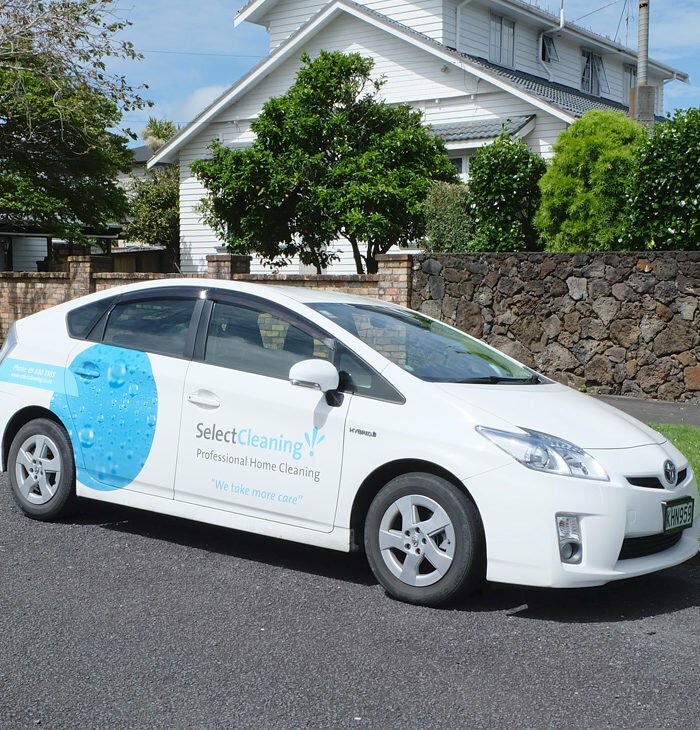 Choose to buy a new cleaning business in Auckland with Select Cleaning and we'll make it happen. Part of our service to you is to arrange finance on very favourable terms - better than you can get yourself. Lower deposit. Better interest rate. When it comes to getting finance approved to buy a cleaning franchise, you don't need to worry. We make the difficult easy. Why not take advantage of our expertise ? Ask how we can help with finance. Excited at the idea of owning your own cleaning business? Owning a Select Franchise has given me the flexibility to determine my own hours along with the advantages of being my own boss. Being mum to two teenagers keeps me quite busy and being my own boss helps me take care of their needs while still running a successful business. 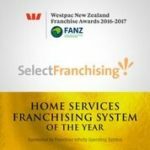 The Select name has helped me to achieve high standards and be proud of being a Select Franchisee.